As AM turns its eyes to October, one of the shows that stands out is Adam Neate’s new solo at Elms Lester. Following the fantastic Dalek & Delta show this month is “A New Understanding,” a body of work that Neate has been working on for 2 years. The collections of 22 new works opens on October 9th.Â As always, we will have more for you as the show draws nearer. Categories: Art, Contemporary Art, Shows & Events, Street & Urban Art, Teasers. 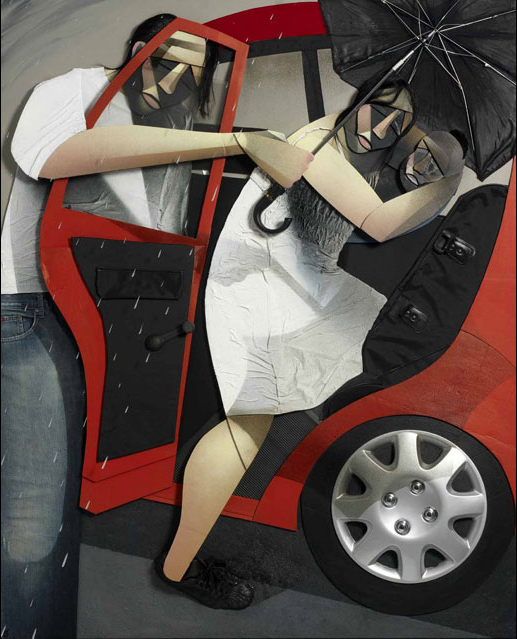 Tags: Adam Neate, Contemporary Art, Neate - Elms Lester 09, Shows & Events, Street & Urban Art.